The Sharder Hub’s Are About To Be Released To The Public! The Sharder Hub’s Will Be Released In Phases! The Phases Of The Hub: Where To Purchase The Sharder Hub: Limited Quantity! The time of The Sharder Protocol has finally arrived with its mining hardware known as The Sharder Hub! The Sharder Hub release will be limited to 1000 units at this moment in time and will be released in two designated phases! 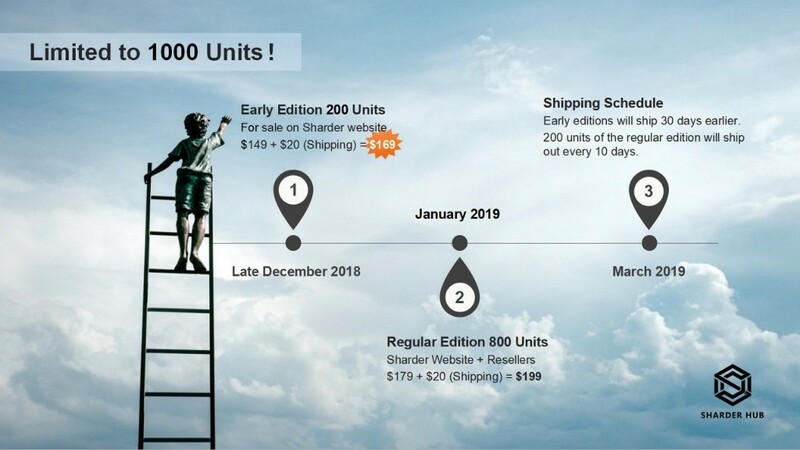 The Sharder Hub will be released in phases, the early edition is the first phase of the Hub release, which will be limited to 200 units and will be on sale at www.sharder.org; the price of the Hub will be $149+$20 shipping, which will equal a total of $169 dollars! The second regular edition phase is set to commence in January 2019 and an individual will be able to purchase one from the Sharder website and other soon to be announced re-sellers. The Hub’s in the second phase will cost approximately $179 dollars plus $20 shipping which will equal $199 dollars. If an individual or enterprise wishes to be a re-seller, it is advised to contact a Sharder Community Telegram Administrator regarding this inquiry. Payment for the Sharder Hubs can be in four different methods: SS, BTC, ETH or Fiat. Shipping Schedule For The Hubs! The Shipping Schedule Is Upon Us! Hub editions from the first phase will ship out approximately 30 days earlier than the second phase. Every ten days however, the Regular Edition Hubs will be shipped out. Depending on how many people purchase the Hub’s at a given time, it is estimated that by March 2019 both phases of the Sharder Hub release will conclude and more details will follow regarding the creation of more Sharder Hubs! The Sharder Token Will Be The Anchoring Token Of The Sharder Hub! 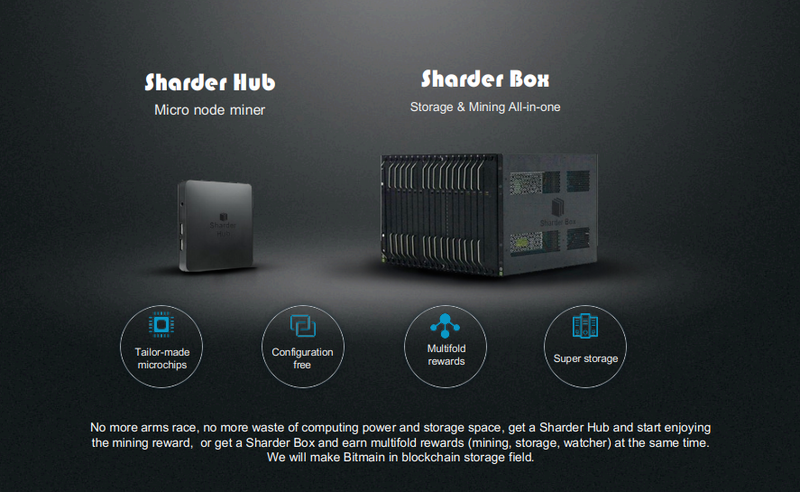 The Sharder Hub is a micro-node miner that connects to the Sharder network and mines transactions that occur within the Sharder Network. 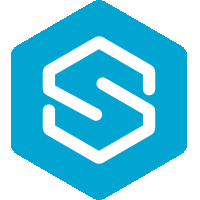 The more Hub’s you purchase, the more passive income you receive when staking your SS tokens as a whole, providing monetary benefit for those who utilize our Hub! As more nodes are connected to the network by one individual, the better chance they will have to mine blocks as a whole.The Sharder Hub has been used in the test-net (which was a huge success) and after the release of our main-net. Before the launch of our main-net, the Sharder Hub’s will be able to mine and be used for testing purposes within the test-net (Test-net Alpha). The tokens that will be initially mined prior to main-net release will be TSS, which stands for Test-net SS. Test-net SS can and will be exchanged for ERC-20 SS tokens with an official exchange rate of 1:1 ratios (more details regarding this will be announced by the Sharder Team as we veer closer to main-net launch). The token swap will occur after the launch of the main-net and every single Test-net SS and SS token will be swapped to the new standard of SS coin, which will operate completely within its own ecosystem, separate from its preceding Ethereum standard. As this veers closer in proximity, a new ticker will be announced for the SS coin, which is still to be determined as a whole. By this moment in time, the only SS coin that will be circulated is the standalone SS coin that operates completely off the Ethereum standard. The Sharder Team Is Gearing Up For Its Sharder Hub Release! The Hub prototype testing is planned to end on New Years Eve, 2018. The new hub client is scheduled to be released in 2019 Q1, also completing the Alpha network’s launch and network establishment. Storage testing will begin in Q2 and hard disks can be connected to the Hubs and then provide storage for the Sharder Network in addition to mining capabilities, which will not be exclusive to mining the Sharder Token. Additional storage rewards on top of mining rewards will also be distributed to individuals who purchase and run a Hub. The Hub client will continuously be updated and different proof of stake tokens and storage tokens such as File Coin (ticker is IPFS), can be mined at a later date; these details are to be announced. The Sharder Team has always emphasized the notion of community involvement and engagement; this is proven true yet again because the Sharder Team will provide feedback forms for the Sharder Community and Hub owners to see what proof of stake tokens everyone in the community would like to see added to be able to mine. In conjunction with Sharder Token, individuals will have the unique choice and privilege of choosing what tokens they’d like to mine once they’re added to the Hub’s capabilities list. Individuals who purchase a Hub will have the unique ability to compete for 61,500 SS tokens per day over a 30 day period, so whoever buys the Sharder Hub first has an increased chance to mine more of this reward pool! Simultaneously, the more Sharder token you stake, the more you make; Sharder is DPOS, meaning Delegated Proof of Stake. Proof of Stake is a concept that juxtapositions the Proof of Work concept that Bitcoin was built upon. A brief description of the Proof of Stake consensus is it gives miners more mining power if they have more of a particular token, in this case, Sharder Coin! The Mathematical Equation Of The Sharder Protocol: Staking + Hub= Passive Income For Life. Reaping the rewards of mining enables an individual to receive passive income for their entire life! Conclusion: The Sharder Hub Is An Extraordinary Piece Of Hardware! The Sharder Hub enables individuals to mine SS token and eventually, a variety of different tokens, enabling passive income for the entirety of ones life! The Sharder Hub is being released in two phases and there are a limited amount of units: 1000 units will be sold in two phases! You can order yours on the main Sharder website: www.sharder.org and soon, by designated re-sellers! Even during the midst of a bear market, The Sharder Team presses on and braves the storm! Disclaimer: Cryptocurrency investing requires substantial risk, do not invest more than you can afford to lose! I am not a financial adviser and I am not responsible for any of your trades. I am an investor of Sharder Token and the information within this article represent my own thoughts and opinions. It is incumbent that you always do your own research before investing in anything! The Hub’s Decree: Information Regarding The Sharder Hub was originally published in Data Driven Investor on Medium, where people are continuing the conversation by highlighting and responding to this story.